On December 6th, Asics announced the launch of the latest iteration of their top-of-the-range, neutral long distance running shoe: the Asics Gel-Nimbus 21. 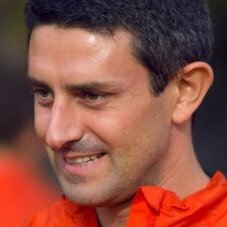 According to the brand, the new Nimbus “incorporates human centric science and the latest technology to give long-distance runners superior comfort so they can run further for longer”. This year we’ll see FLYTEFOAM™ PROPEL & FLYTEFOAM™ LYTE together for the first time, providing responsiveness and cushioning at the same time. 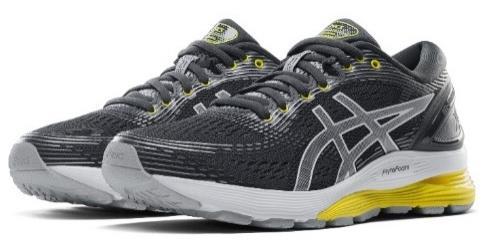 Weight reduction is another added benefit, bringing us the lightest midsole in ASICS so far. 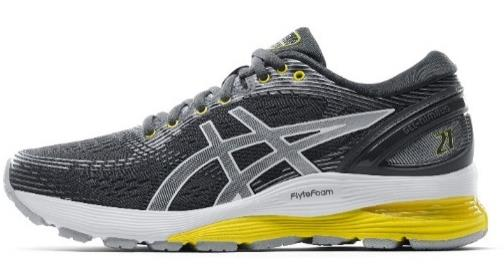 The FLYTEFOAM PROPEL used for the top of the midsole is a high-energy return foam that propels your next toe-off using the energy created by the compression of your last gait. FLYTEFOAM LYTE, on the other hand, is a nanofiber compound used for the bottom of the midsole that delivers continuous cushioning at a light weight. 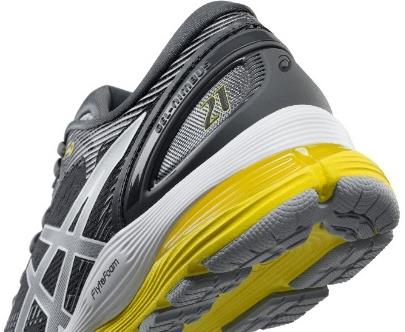 Complaints on the fit of the previous edition were heard — the GEL-NIMBUS™ 21 running shoe enhanced its fit. A roomier forefoot accompanies the new Jacquard mesh; an adaptive fabric that is strategically loose or tight around specific zones of the foot for a natural position. ASICS’ iconic GEL™ technology appears in the sole too, of course. We already preordered our pair and will begin testing soon. Stay tuned for a full review of the ASICS GEL-NIMBUS 21. FLYTEFOAM™ LYTE: Nanofiber, ultra-light cushion that expands and regains its shape. Lower half of the midsole. FLYTEFOAM™ PROPEL: Compresses upon impact and decompresses following a natural stride, impulsing the next toe-off. Upper half of the midsole. Jacquard mesh: Firmer on the areas that need the most support, flexible in the areas that need the most mobility. Highly breathable. Lateral full ground contact: No longer rely on a “perfect” foot arch for a natural stride. It gives runners some more stability and comfort. Nimbus 21 please have cushy forefoot gel pads. I can’t wait to read the review. so when is this review coming? In 40 years of running ASICS Gel Nimbus 21 are the worst shoes I have ever worn. Having worn earlier model Gel Nimbus shoes for many years the 21’s have left me very disappointed. The forefoot gel pads are so soft that the soles of my feet became very sore. If you like a firm ride these shoes are not for you.